The transition from school to university can be challenging. 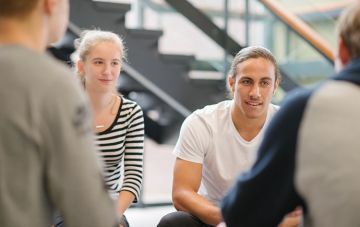 The Access Monash Mentoring Program pairs VCE students from under-represented schools with experienced and engaged Monash University students. Become a mentee Applications for 2019 are closed Read more. Become a mentor Applications for 2019 are closed Find out more. 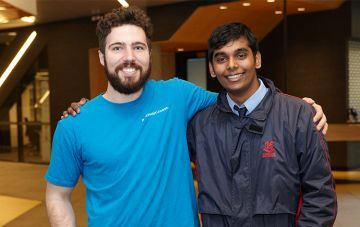 Access Monash Mentoring creates student connections, helping VCE students from low socio-economic communities bridge the gap from school to university. Since we launched in 2012, our mentoring programs have helped more 2000 students from our partner schools. Discover how we're making a difference. 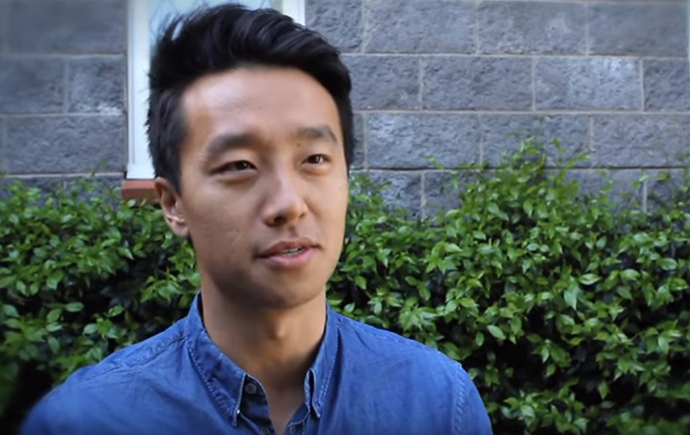 Arts/Law student Will Zhong talks about why he decided to become a mentor. Authorised by: Chief Marketing Officer, Strategic Marketing and Communications. Maintained by: Access Webmaster Team. Last updated: Feb 2019.